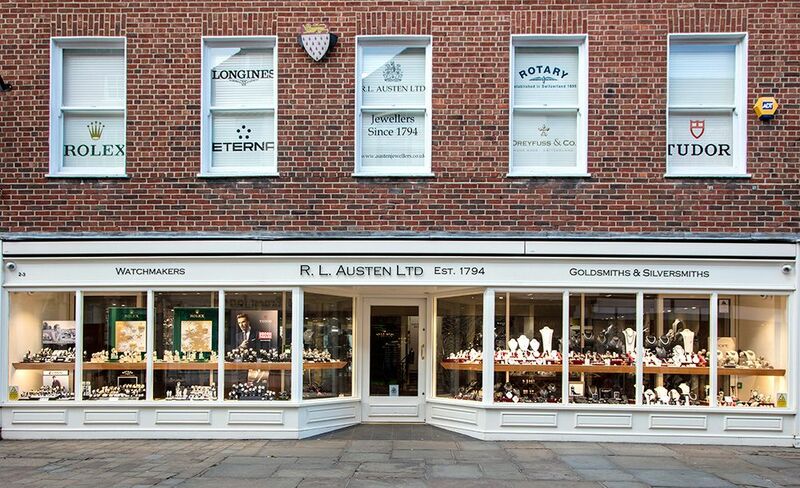 Independent Jewellers based in Chichester, West Sussex. 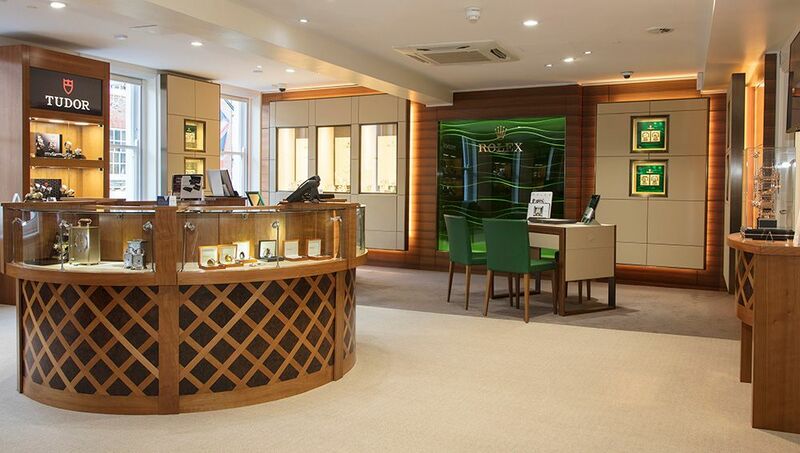 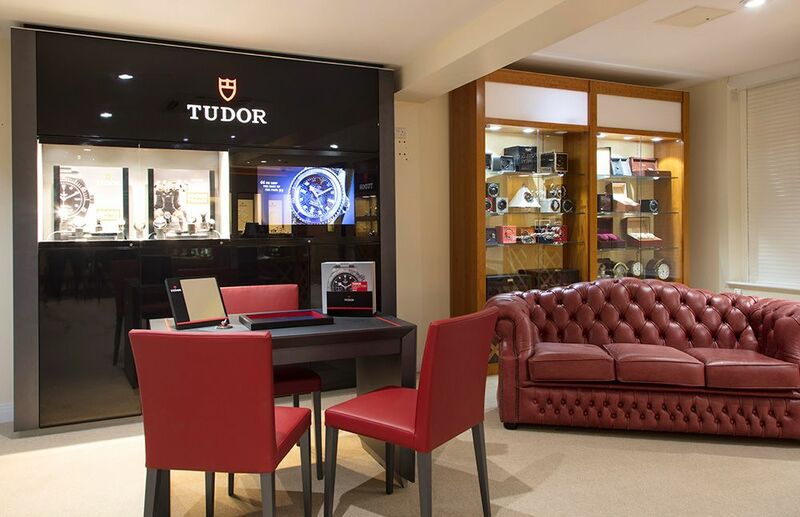 We stock a range of high quality jewellery, specialising in coloured gemstones, diamonds and pearls, along with top name branded watches including ROLEX, TUDOR, Longines and Mont Blanc. 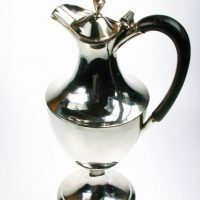 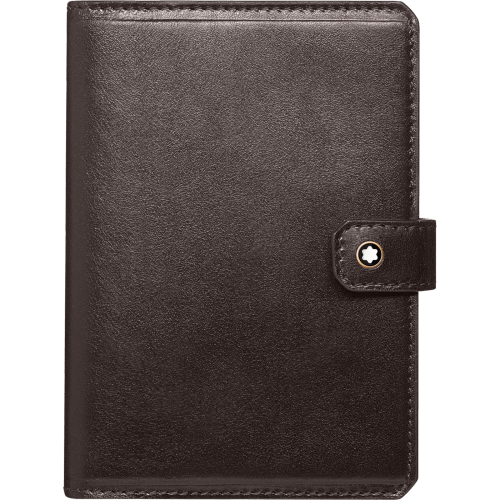 We stock quality named giftware such as Royal Crown Derby, Halcyon Days Enamels, and a large selection of luxury pre-owned jewellery and silverware. 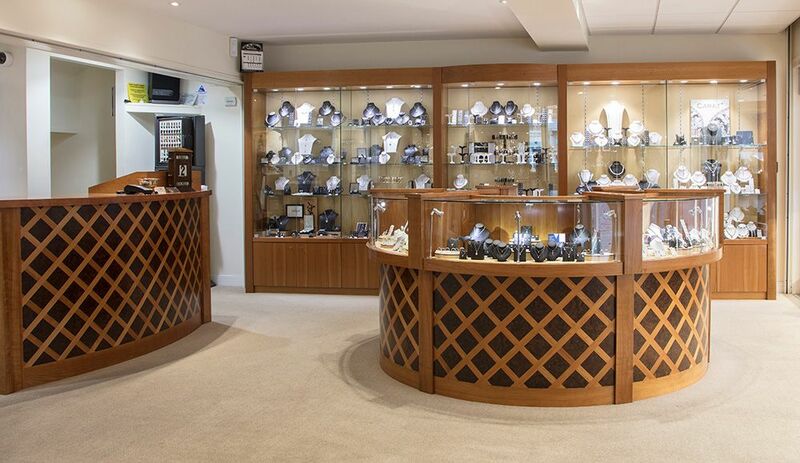 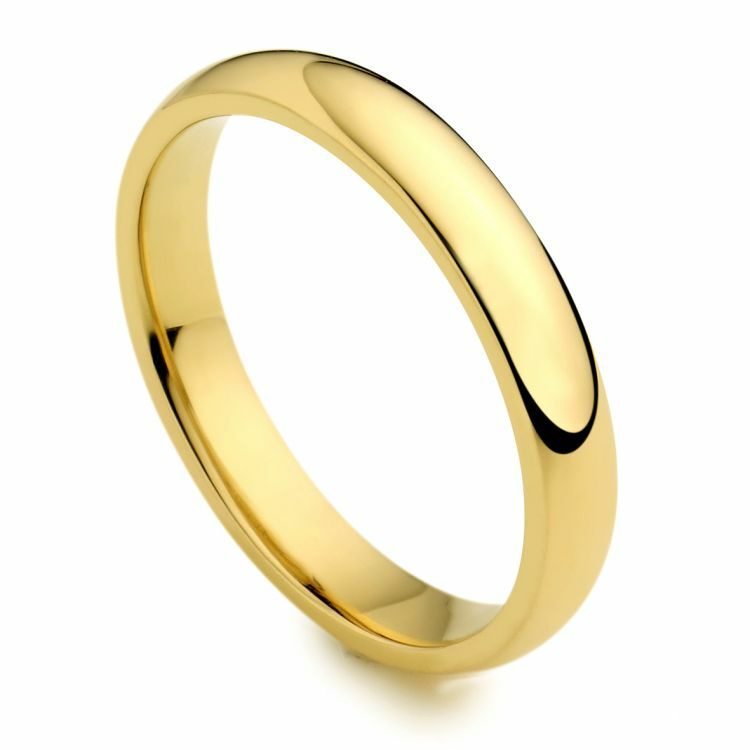 We undertake a full range of customer services, including jewellery repairs, ring re-sizing, watch & clock repairs, silverware repairs and pearl re-stringing.